I don't know about you, but I am ready for a change in season! Cooler days, college football, Pumpkin Spice Lattes (I admit that I'm #basic), the leaves change colors, and I could go on and on. But another reason why Fall is my favorite time of year? Booking those important Fall + Winter corporate events! If you've been thinking all summer long about ideas for your next event, then now is the time to start planning and preparing. Need some Snyder Entertainment inspo? You're in luck! 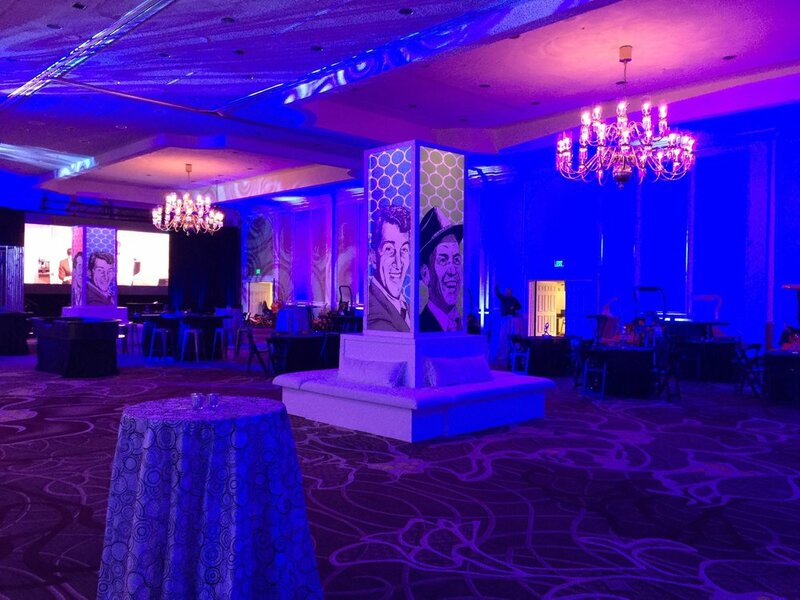 Here are some of our favorite decor ideas, themed parties, and other entertainment options for your next event. 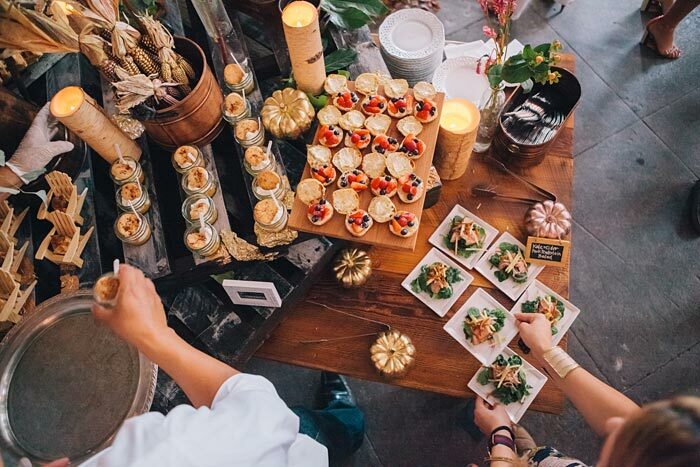 These services are great additions when hosting business dinners, benefits, cocktail parties, conferences, product launches, holiday parties, private gatherings, and other corporate events. 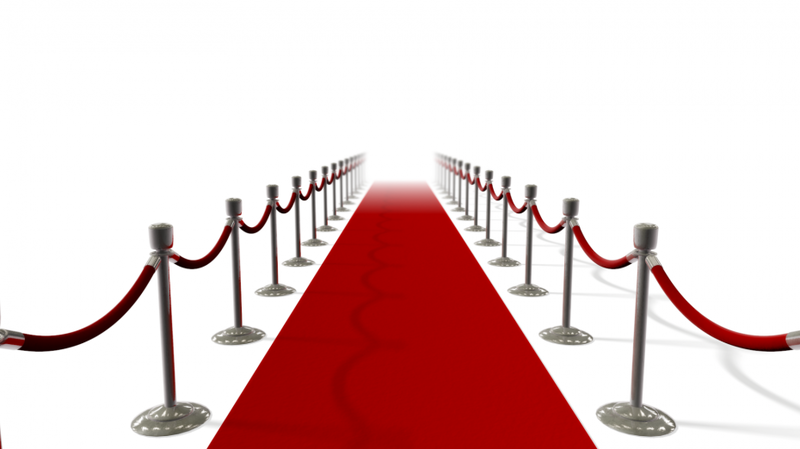 Book your event with Snyder now and we'll roll out the red carpet for you and your guests.. Literally. An Outdoor Fall Festival | Look into the idea of a tented dinner space for your employees and their significant others. From overhead string lights, to tabletop decor, and don't forget to add accent lighting and gobo lighting! 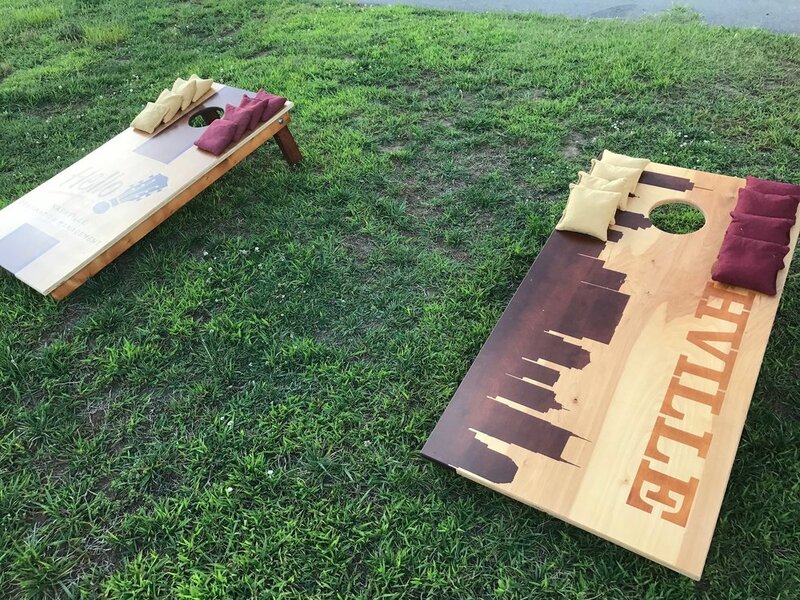 ..Or make it family friendly and include retro arcade + lawn games, haze + fog machines, cotton candy machines, live music from Nashville recording artists, and the list goes on and on. Snyder Entertainment can provide all of these services and many more! A Breakfast Benefit | Include seasonal decor elements such as hay bales and scattered leaves. Create a chalkboard that displays the event's hashtag for the Instagram Station and social media lovers! Flowers to include could be red and coral roses, green and gold orchids, green hydrangeas, and wine-colored lilies. Hanging greenery, one of the Falls most gorgeous trends, is a must! 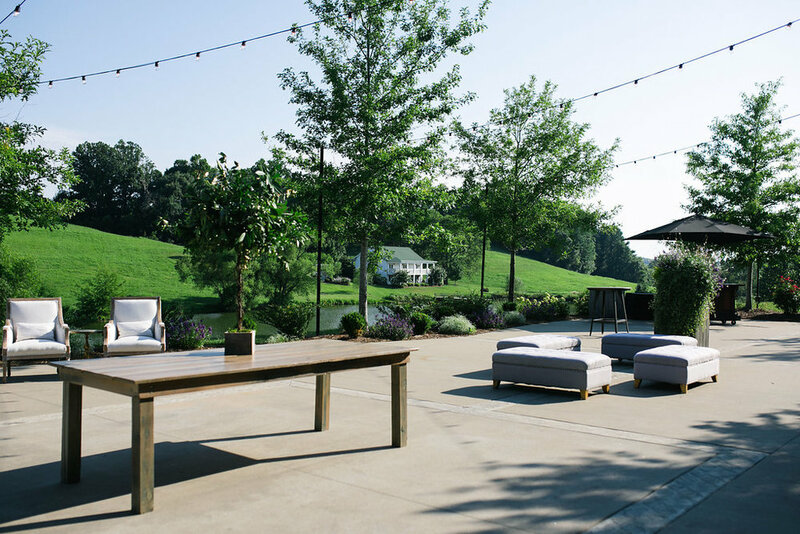 One of our favorite local venues, Mint Springs Farm, has mastered the style of hanging greenery, and they can always host weekly events such as this one! Accent lighting can transform the early morning feel to more of an evening soirée. A Snyder Entertainment custom created photo booth template can include your companies logo, and guests take them home as favors. Don't forget to ask us about some of our favorite caters for this event! 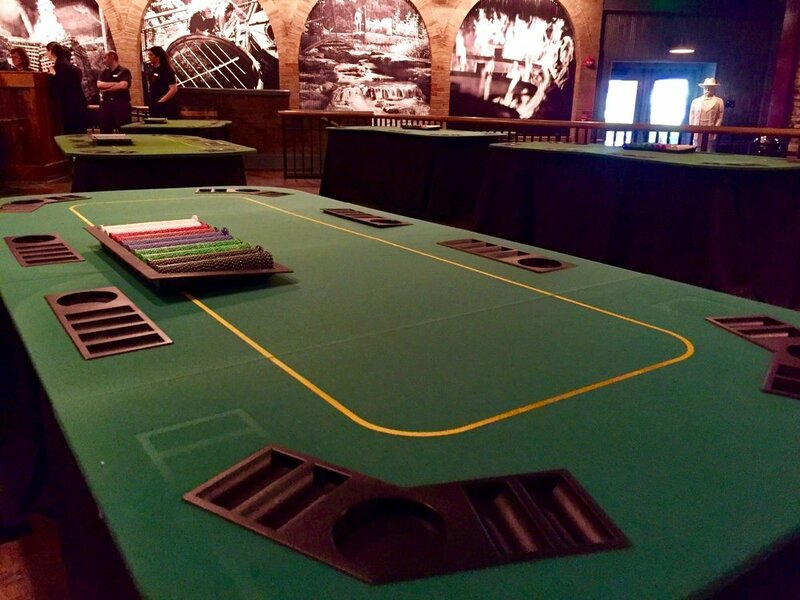 A Casino Party | Snyder Entertainment can provide everything for this event! 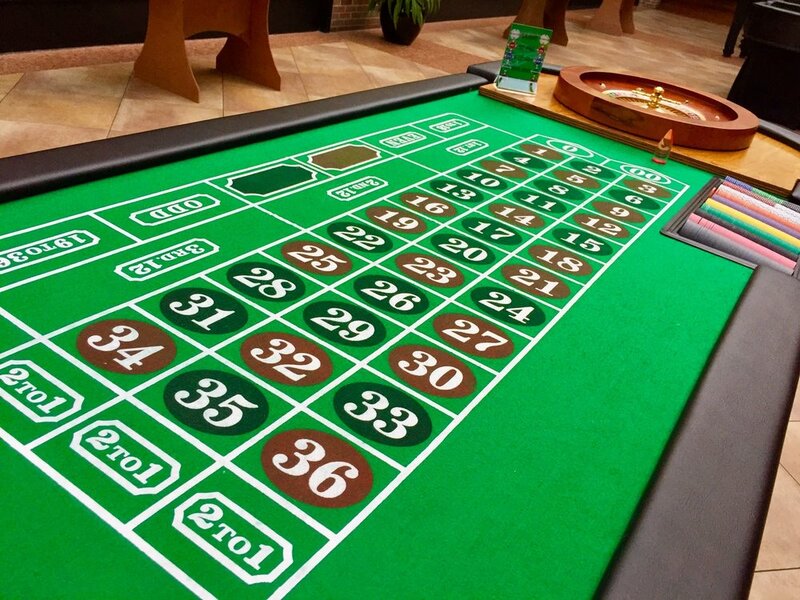 There's nothing like faux gambling and a relaxing get together with your co-workers before Black Friday and the rush of preparing for holiday sales. 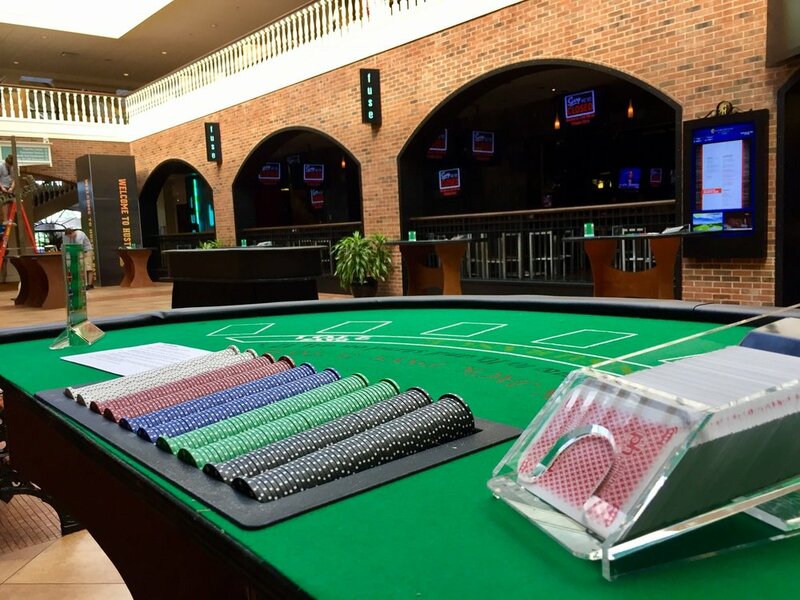 Snyder Entertainment will provide game tables and chairs, accent and gobo lighting, a DJ/MC and with help from other vendors to bring in additional theme decor and bar service + catering- this will be the easiest event you've ever planned and your employees will love it. Great for every holiday occasion from Halloween to New Years, benefits and launches! Great venues to consider are Gaylord Opryland, the Omni in downtown Nashville, Lowes Vanderbilt, and the Cannery Ballroom.. to name a few! Murder Mystery Experiences "It's The Most Wonderful Crime of the Year" Your company is throwing a Holiday Party with a comedian to bring on the laughs..until he drops dead. 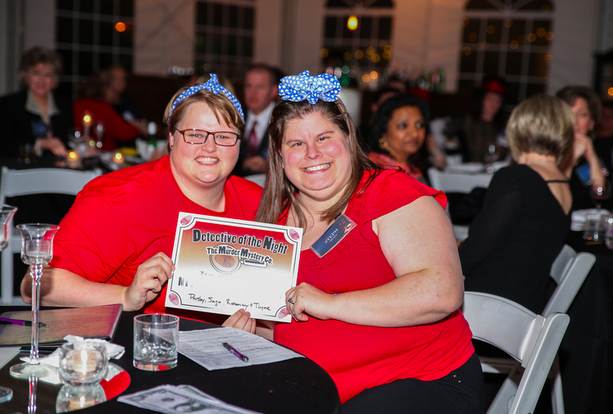 Tons of laughs are a great way to celebrate the season in a corporate environment! ..These experiences book up so fast and there's only one reason why: people love them! These exclusive experiences are great for groups of all sizes, from 10 people to 200+ guests. Tons of different themes to fit every occasion; complete with an all professional cast of actors and actresses. 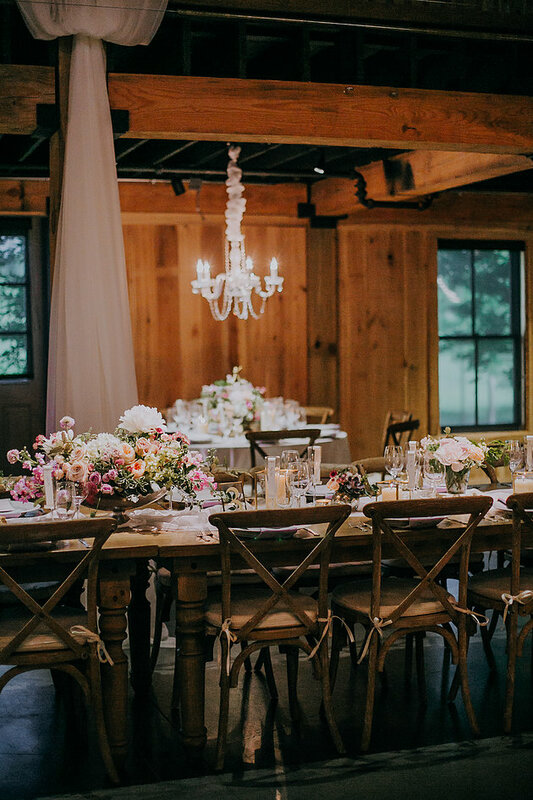 Ravenswood Mansion is another great, local to Nashville venue, and in the past has shown to be one of the best for hosting these experiences, as the natural backdrop is incredible and picture perfect. You can't go wrong when you book your next Murder Mystery Experience with Snyder Entertainment! 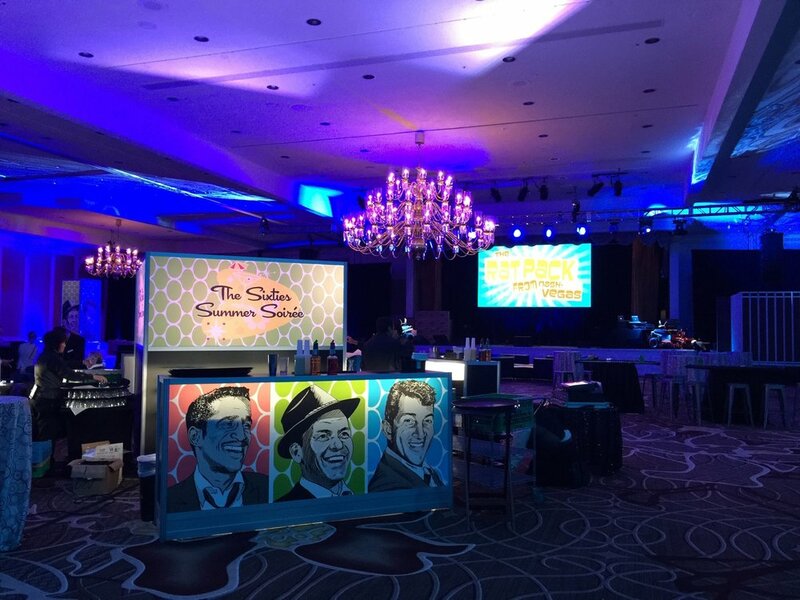 Cocktail Party | It's your new products launch party, or your company traveled for a conference, or you just want to give your employees a fun night out in this city we all love; whatever the occasion, we will bring all of the magic of Music City to your event! Custom Nashville Recording Booths, Line Dance Instructors, Step & Repeat Photography, Live Music.. and don't forget to ask us about our Moonshine Bar! What are you waiting for? Contact us today and lets plan your event!